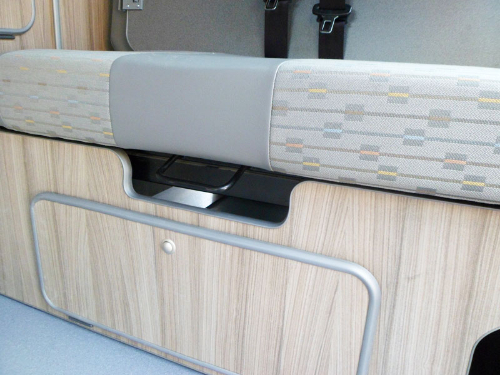 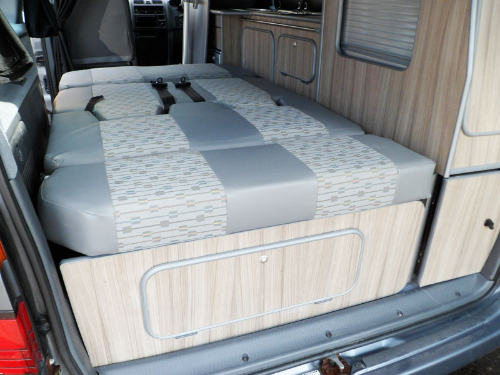 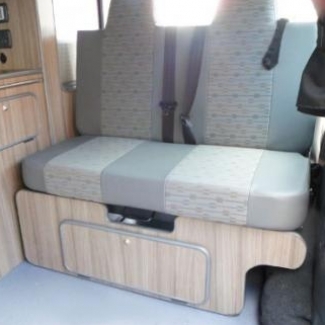 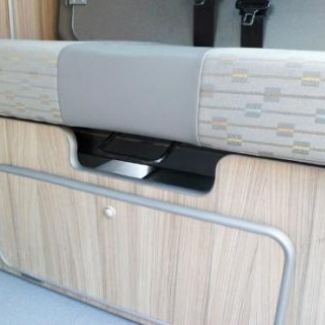 Ideal for the Toyota Regius campervan conversions this seat bed is easy to use and simple to convert. 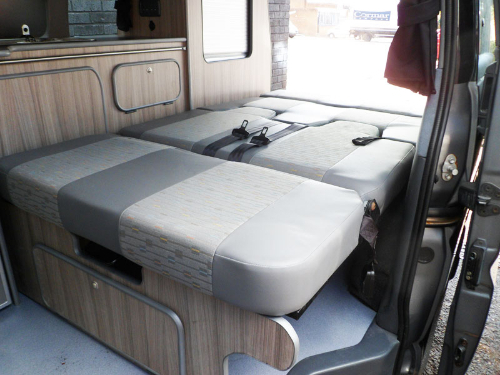 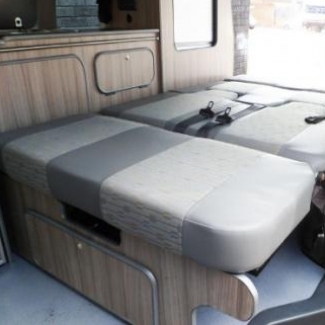 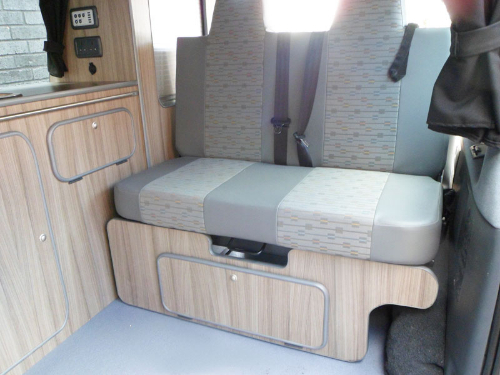 If you are converting a Regius van and need a seat bed that is functional, built to last and looks attractive then this 2 seater rock and roll bed is one of the best value seat beds available on the market. 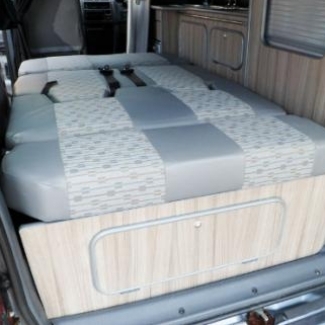 This bed only fits in a Toyota vans. 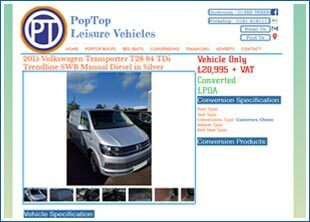 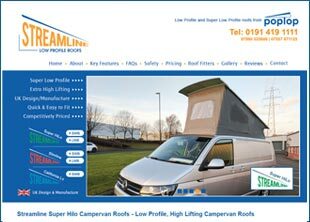 Based on a product price of £810 which includes VAT.